Based in Florida, Keuka Energy has launched the first floating US offshore wind farm that has been paired with a Liquid Air energy storage system. The facility is a 125KW 1:100 prototype version of the design that company started constructing back in October. The full-scale version will sport 25MW and is slated for completion for January 2017. Every wind turbine blade is capable of driving up to 36 individual components simultaneously and is more efficient per square meter of swept area when compared with traditional turbine blades. These are built using recyclable marine grade aluminum and have a service life of 100 years. The design has been based on a semi-open center design – subsequently reducing the downstream turbulence. This very reason allows for more units to be installed per square mile. The blades can be lowered to the ground level for maintenance and repairs if need be and can be created using locally available materials. The design also allows to reduce costs thus reducing the capital and operations and maintenance (O&M) cost per kilowatt when compared with three-blade turbine designs. Offshore wind farms are able to get 2-5% higher wind speeds as compared to onshore turbines and thus result in reducing the cost while being able to generate more electricity. Keuka’s design is working in tandem with ‘Liquid Air’ energy storage. What is Liquid Air energy storage? It is an abundant and zero cost fuel supply that involves making air move through a liquefaction technology that cools it down to -196 degrees C. The process requires almost 700 liters of ambient air for the production of 1 liter of liquid air and this liquefied air can then be stored in an unpressurized insulated vessel. Upon introducing head to the liquid air, it boils and becomes a gas again. This expansion process can then be used for driving a turbine or piston engine. Apart from electricity storage, other applications of liquid air include transportation and recovery of waste heat. The company has firm belief that its floating wind farms are less expensive per kilowatt (KW) when compared with traditional wind farms. The design also incorporates an onboard water or oil cooled substation that can further help reduce costs. 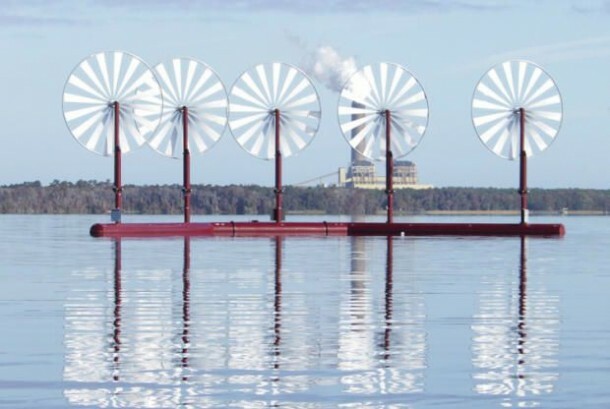 These floating wind turbines can be created in areas that are protected from storms and be towed to the designated locations at a speed of 10-15 knots. 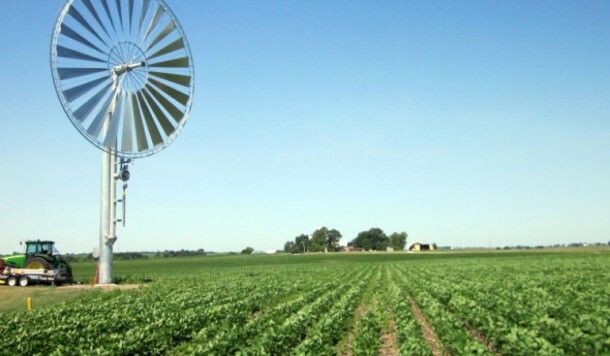 The company is very hopeful that its ‘Rimdrive’ system shall be able to revolutionize the industry while also being able to provide inexpensive yet reliable wind energy systems that could be deployed in remote locations as well. It doesn’t require a gearbox and this factor alone cuts down the cost of 30 years by 25%. Keuka Energy has a 520-acre research and development facility and for the past three years has been busy in developing the Rimdrive technology. Could you please respond to my mail ID? This would join with Philips to commit and improve the requirement to developing its very own collection of CD players.